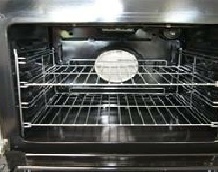 Unique Oven Cleaning provides a specialist oven cleaning and valeting service that will return your oven to near showroom condition.  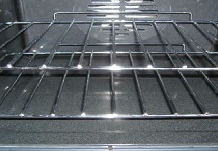 For ovens, hobs and extractors. 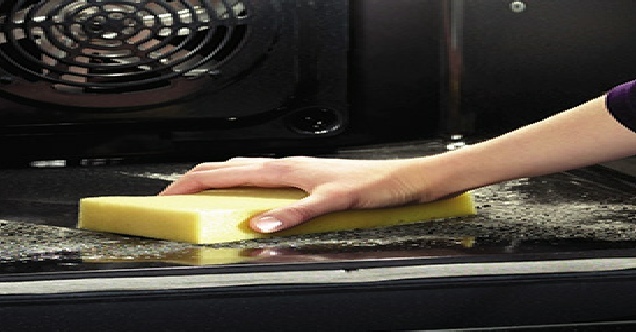 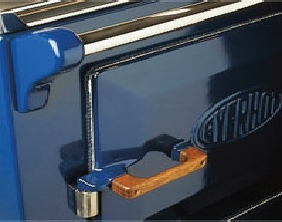 Unique Oven Cleaning uses custom made oven cleaning equipment combined with specially developed caustic free cleaners to quickly remove all traces of grease, fat and burnt on carbon deposits.